Lock in a great price for Travelodge Galway – rated 8.1 by recent guests! Friendly Staff. Rooms clean. Plenty of parking. Brisk 10 minute walk to city. It was clean and updated, the rooms were nice the beds were decent enough for a hotel. I liked the service, the bar, facilities and location. Very modern, clean and comfortable. On a major road but didn’t hear anything. Staff was great, location to Galway City was good, but the property was under remodel and the construction smells and dust really were a draw back. The breakfast was not great for the cost, we tried it first morning of 4 days, but chose to eat out after that. I think the room price was a bit high, not sure we would stay there again. Nice place close to water and amenities. Staff friendly and the room was perfect. Would stay here again. When I arrive at 8pm, it seems that the ongoing construction works had knocked out the internet, and the lifts?!? ... there were a couple of very unhappy families at reception (understandably) and all the guys could do was offer them a refund, and try and find them another hotel nearby (that wasn't going to be easy!!) Fortunately, they gave me a room on the first floor, and I had a good mobile internet plan anyway, so their problems were not my problems :) The evening receptionist was very friendly! Staff very polite and helpful, offered to carry bags as lift not working. Comfortable bed. Very clean and excellent location just 5 mins from the city, overall great value for money. The room and accommodations were no-frill but the location walking distance to the city center. Staff was helpful and friendly. 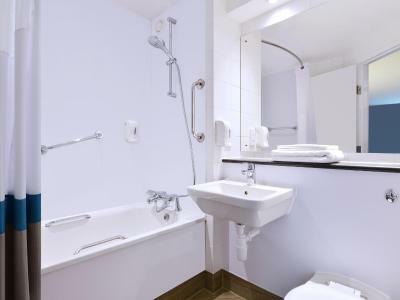 Travelodge Galway This rating is a reflection of how the property compares to the industry standard when it comes to price, facilities and services available. It's based on a self-evaluation by the property. Use this rating to help choose your stay! One of our best sellers in Galway! In the heart of Galway City, the Travelodge Galway is just 10 minutes' walk from the Eyre Square and a 3-minute stroll from both the Greyhound Stadium and Connacht Rugby Stadium. With free onsite parking, the property is just 5 minutes' drive from Galway Racecourse. 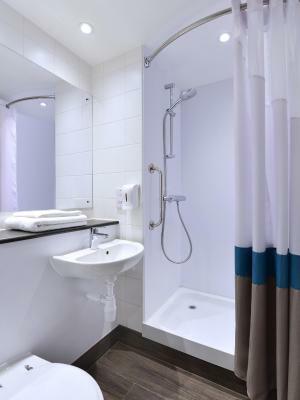 Rooms at the Galway Travelodge all feature bathrooms with both a bath and a shower. Each room also includes a TV and tea and coffee making facilities. Free WiFi with unlimited data for all devices throughout the hotel. There is a bus stop just outside the hotel, with regular services to Galway's city center. 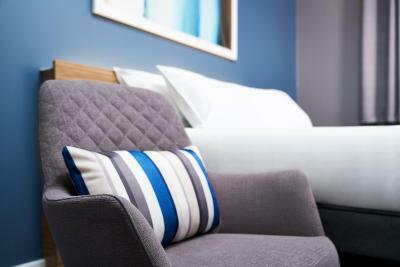 The hotel has a 24-hour front desk, which offers free Wi-Fi, express check-out, and staff are happy to provide information regarding places of interest. Galway has a fantastic selection of shops, bars and restaurants and has a vibrant nightlife. When would you like to stay at Travelodge Galway? 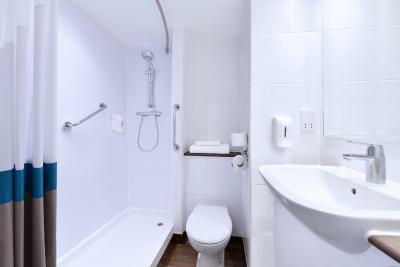 This room includes a private bathroom, satellite TV and tea/coffee-making facilities. 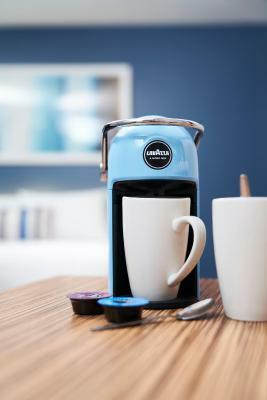 House Rules Travelodge Galway takes special requests – add in the next step! Travelodge Galway accepts these cards and reserves the right to temporarily hold an amount prior to arrival. Please note that the hotel we undergo renovations until the 10th of August 2018. Pets can accompany guests (one pet per room) at an additional cost per pet per night. Please advise the lodge after booking. Please note that a security damage deposit of EUR 250 might be asked upon check in. 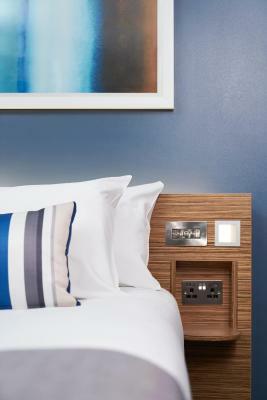 This will be used to cover for any damage incurred to the room during your stay and is refundable upon check-out. The hotel reserves the right to pre-authorize the credit card given at the time of arrival. This is a check of the validity of the card and not an actual charge to the account. The price was so ridiculous for the room. The bathroom was horrible. Some road noise in our room facing the main road. Renovated property with a great contemporary feel. Nice bar and breakfast restaurant area. Excellent value for money. Lovely staff, man at reception and manager took time out to chat to me. Told me everything I needed to know, got me settled, directed me to my room etc. Decor and furnishings at reception/breakfast area were really nice, everything was very clean. Bedroom was spotless and heating could be adjusted easily. Broken handle on bathroom door. Don’t like the coffee. No choice. View from rear window of buildings. Lovely accommodation. USB outlets, wide screen TV, lovely decor, upscale coffee maker, and for us, most importantly, pet friendly. The whole hotel was bright and modern. The staff was helpful with directions and always available. Easy on-site parking.